Performer: Andrew Parnell. Choir: St Albans Abbey Choir. Orchestra: Barry Rose. Composer: Henry Purcell. Performer: Andrew Parnell. 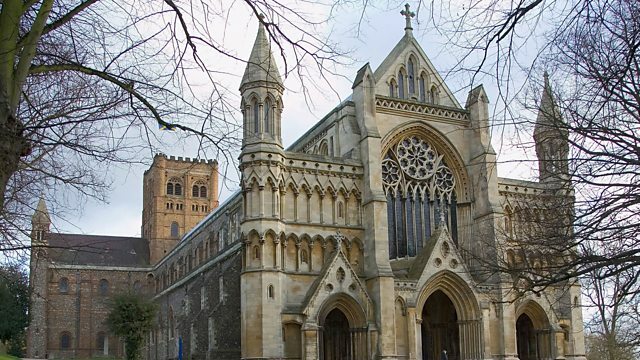 Choir: St Albans Abbey Choir. Orchestra: Barry Rose. Performer: Andrew Parnell. Orchestra: Barry Rose. Performer: Peter Hurford. Ensemble: Michael Laird Brass Ensemble.